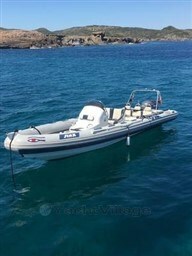 For sale is a RIB by AB - Navy with two Yamaha F200 outboards from the year 2006. 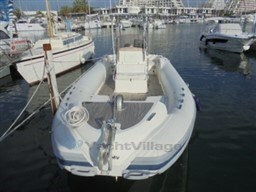 Dear Sirs, I have seen on YachtVillage your offer about AB Yachts 840 Aussenborder - 2006 (code: 295487). 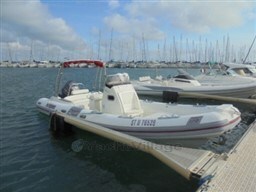 I am interested in the offer and would like you to contact me. Thank you.